And it's the turn of Christophe Lartesien, ten times World Champion of Full Contact (there is no mistake, he is 10 x World Champion indeed !) to discover the Thermo Training Room at SSE. Cardio session at 40°C (110°F) with Aurélien, his Sparring-Partner. 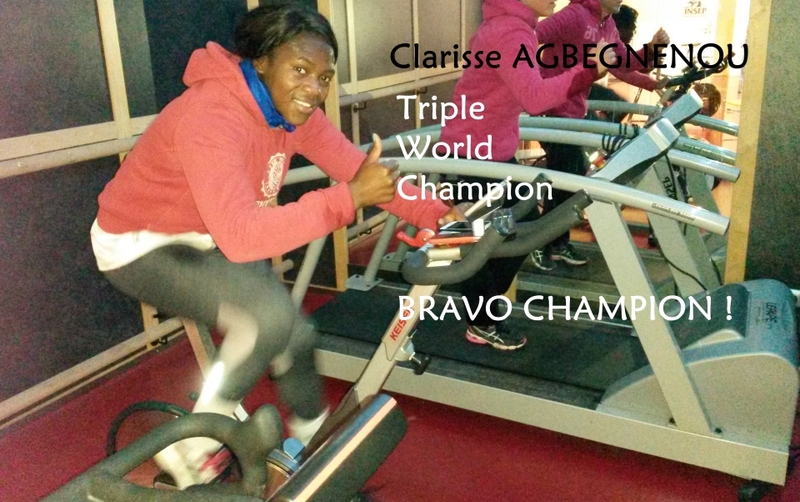 On the way to an 11th World title ? 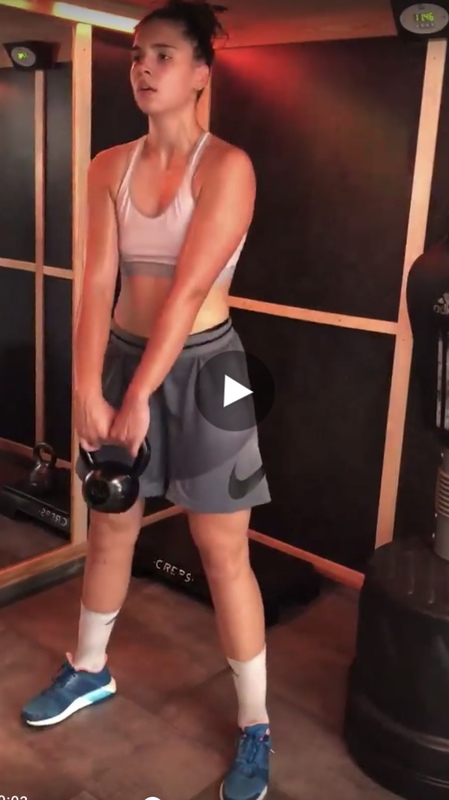 HIIT session (High Intensity Interval Training) at 43°C (110°F) inside the Thermo Training Room of the CREPS PACA training center, for the basketball player Maria GURAMARE (Harvard University) with PPAE – Christophe Keller. Discovery of the Thermo Training Room by BP JEPS students "sports trainer" specialty, at Sport Science Expertise training center, in Reims. 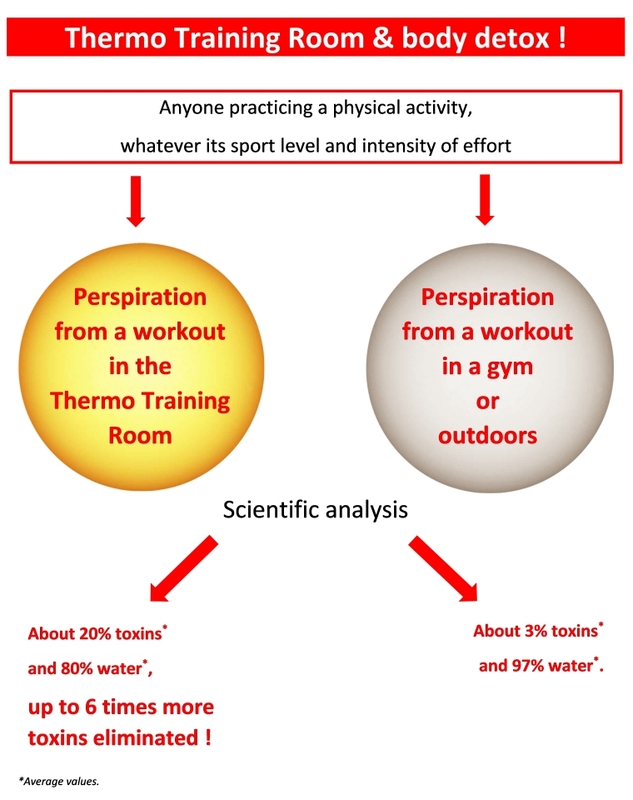 The first theoretical part with a reminder on the benefits of a training in the heat according to sports profiles and goals. 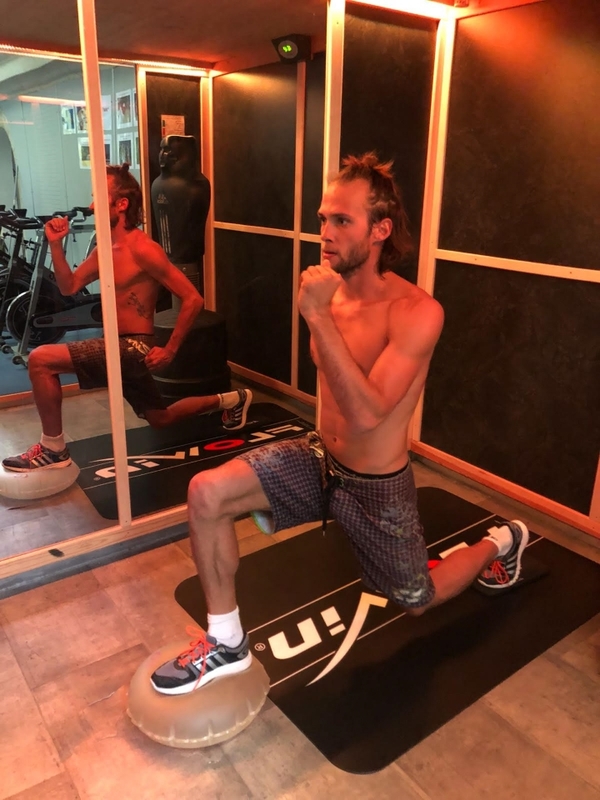 Unipodal force development work using the WattBike in the CREPS PACA Thermo Training Room in Antibes, for Isaïa Cordinier, with PPAE – Christophe Keller. Stade de Reims, it's gone for the Ligue 1 championship, from the next season 2018-2019. Congratulations to all the Stade de Reims team and congratulations to their partner Sport Science Expertise for their participation in the physical preparation of the players. Want to push your limits ? Then the book of our collaborator, Dr. Fabrice KUHN, is for you. 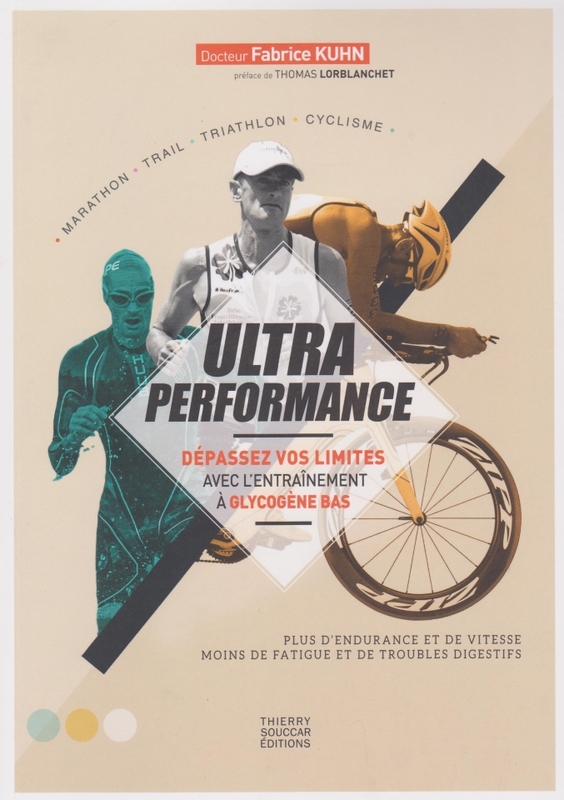 Dr. Fabrice KUHN is a sports doctor, former doctor of the French team of weightlifters and confirmed triathlete. What if you remove carbohydrates during training to improve your performance ? A crazy idea ? No, that's what a lot of great champions are doing today: Timothy Olson, Chris Froome, the All Blacks ... They get used their bodies to run on fat instead of sugar. In four weeks, we really feel the difference: the body has adapted and uses lipids better, we train longer, faster, we feel less fatigue, we recover better, we have fewer digestive disorders ... Hyper effective to progress. Dr. Fabrice KUHN gives you all the keys to understand this method, put it into practice and integrate it into your training. - Weekly training schedules of different levels. Silent and very functional, the ergometer Kayak First is perfectly adapted to use in Thermo Training Room (without temperature drop since there is no resistance / ventilation propeller). Last days of effort, in the Moroccan desert, 250 kilometers (155 miles) in 6 stages, under 40°C (110°F) and food self-sufficiency ! Rehabilitation for Hassane KAMARA, defensive midfielder of the team Stade de Reims, following his ankle injury. 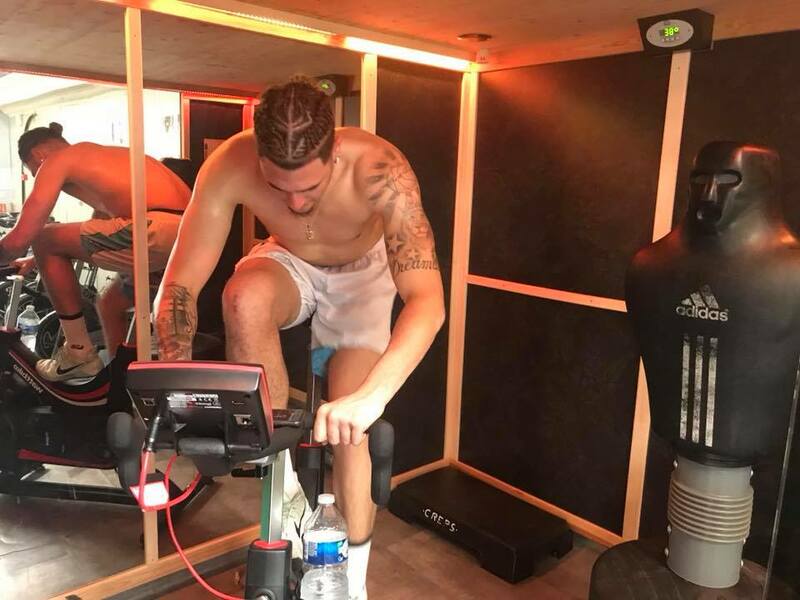 On the program, workout in Thermo Training Room and in Hypoxia, at Sport Science Expertise training center, with one of the physical trainers of the Stade de Reims. Circuit training sessions of the upper body, Wattbike and sprint repetitions. These sessions are intense at the cardiac and physiological level but have little impact on muscle, tendon and joint. 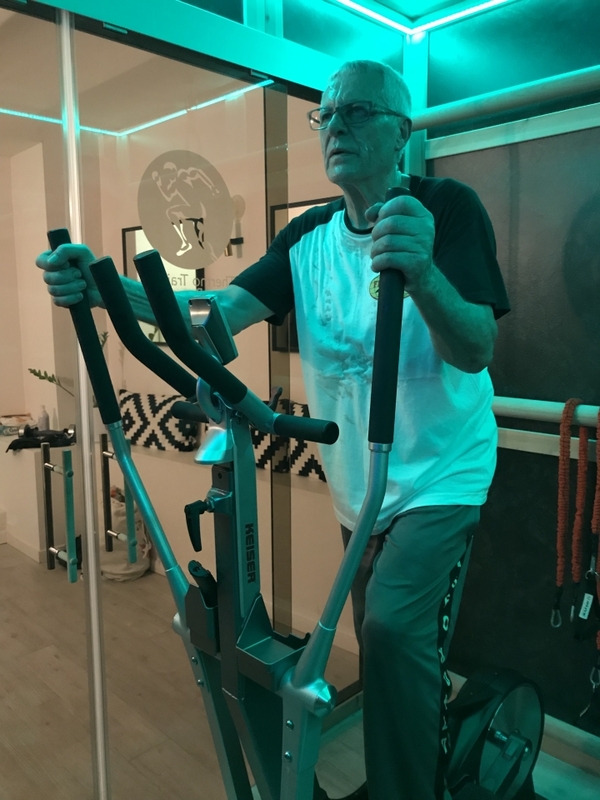 Cardio training session at 42°C (110°F), for Charles Joussot, 7th Dan of Penchak-Silat, Founder and President of FISFO (Fédéral International Systems Forces de l'Ordre), at Urban Training Center in Paris. Toxin elimination up to 6 times higher ! The perspiration produced during a workout in a gym, outdoors or in a traditional sauna contains up to 97% water. The perspiration produced during a workout in the Thermo Training Room is composed of approximately 80% water and 20% toxins. This result is due to the fact that the TTR is heated by an exclusive Far Infrared Heating System (FIR) using carbon fiber crystal technology, with flat emitters. Indeed, this particular type of infrared radiation produces maximum emissions of a wavelength between 8 microns and 10 microns which is absorbed by the upper layers of the epidermis and then immediately converted into heat. This specific radiation is identical to that used in thermotherapy. It produces a homogeneous heat without drying out the ambient air, which remains healthy and does not irritate the airway. 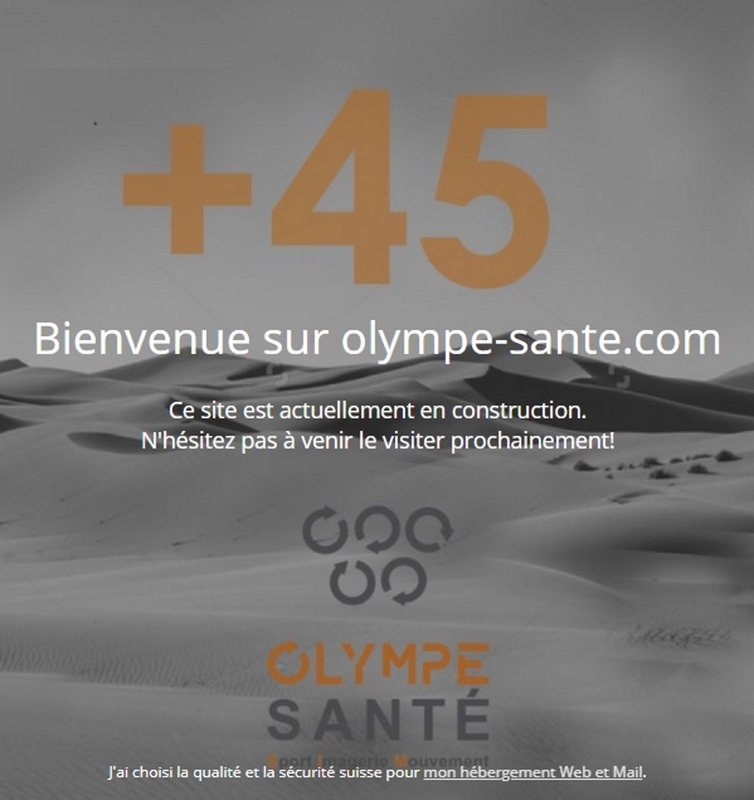 In addition, scientific analysis carried out by the toxicology department of the Lariboisière hospital in Paris, reveal the presence of heavy metals in the perspiration of people having carried out a workout of 30 minutes in the Thermo Training Room. The identified metals include lead (1.1μg/L)*, cobalt (2.51μg/L)*, mercury (<0.1μg/L)*, cadmium (0.36μg/L)*, manganese (3,59μg/L)*, bromine (874μg/L)* and chromium (39.9μg/L)*. Study conducted with 22 athletes from the French National Institute of Sport - INSEP (*Averages). The study was carried out by the Induced Plasma Mass Spectrometry technique (ICP-MS), (Elan DRCe, Perkin Elmer) and ICP-OES or AAET (Fe, Al). Great cold in all France and yet it is shirtless, that the champions Vincent Luis and Raoul Shaw, French international triathletes, prepare at 40°C (110°F), at Sport Science Expertise training center. 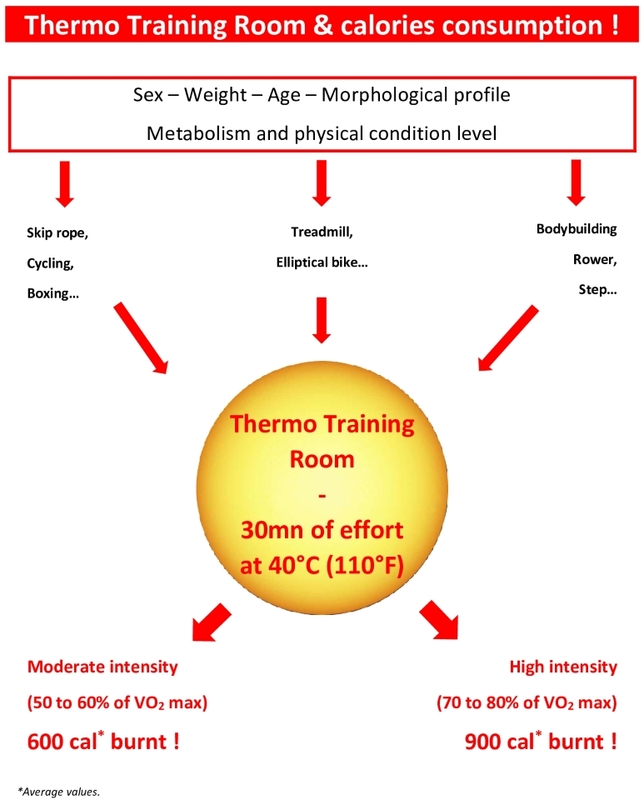 Thermo Training Room & calories consumption, 600 to 900 kcal burnt in 30mn only ! - Environment (location where the physical activity is done). (1)Determine the number and size of muscles involved in the effort; an activity that involves the lower limbs (legs) requires more energy than an activity that solicits only the upper limbs. Slow walk, 200 kcal (approximately 3km/h – 2mi/h). (2)While running, the energy used is about 1 kcal per kilometer runned and per kilogram of body weight. This value is fixed regardless of the running speed. (3)In bodybuilding, whether the exercise is performed at body weight, with weight and dumbbell or with machines, the energy used varies between 7 and 10 kcal per minute of effort. 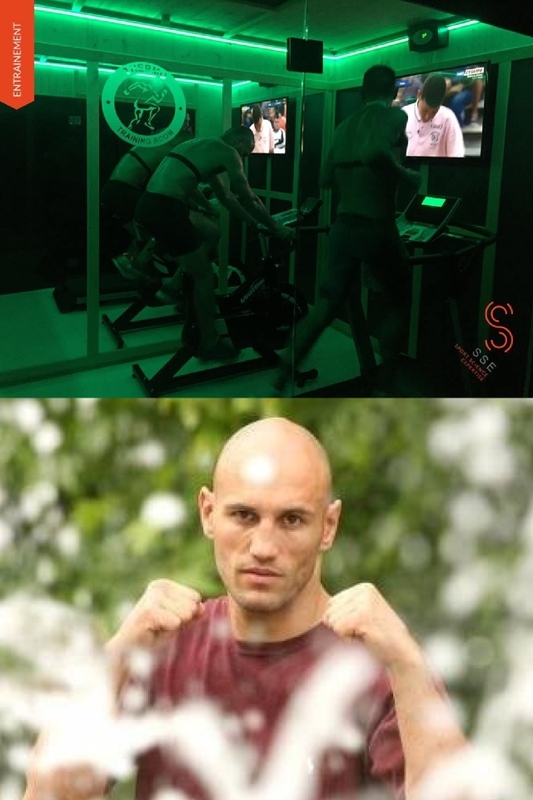 Inside the Thermo Training Room (heated at 40°C/110°F), the organism is placed in more demanding living conditions than what it is accustomed to and it is imposed performances that cause different physiological adjustments. The specific heat of the Thermo Training Room is produced by far-infrared (FIR) flat-emitters technology. This exclusive, medically certified heating system is the same as that used in Thermotherapy. It allows to generate a FIR ray which is absorbed by the upper layers of the epidermis then immediately transformed into heat (with maximum emissions displaying a wavelength between 8 microns and 10 microns). The body must therefore develop effective actions in order to quickly evacuate the heat produced by the muscle during exercise (thermolysis) and thus limit the risk of overheating. The heat will therefore be mainly rejected by perspiration. In 1956, Professor Arthur Guyton demonstrated that 1 gram of sweat requires 0.58 kcal (or 580 kcal per liter)! 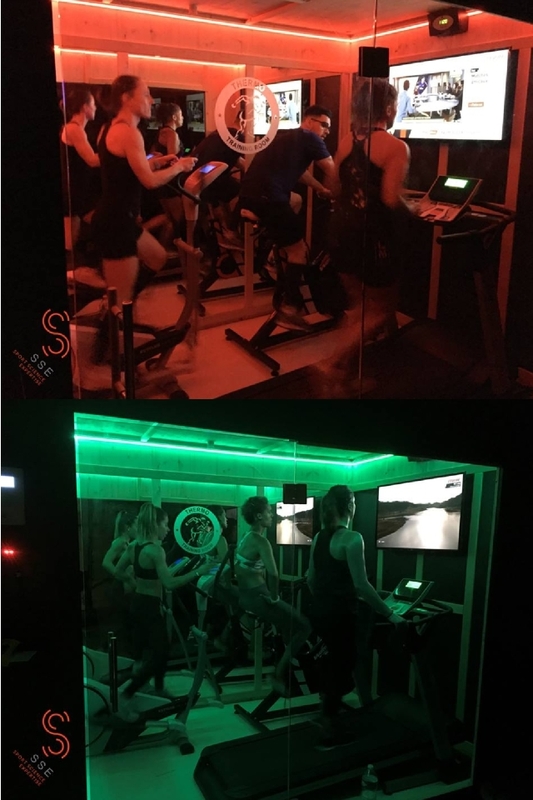 At moderate intensity and for 30 minutes, regardless of the type of training in the Thermo Training Room, any person will at least evacuate ½ liter of sweat, or almost 300 kcal, just by being in the warm atmosphere of the cabin. It is then necessary to add the average value of caloric consumption related to 30 minutes of sports activity (see above), ie about 300 additional kcal. The total is therefore of the order of 600 kcal for only 30 minutes of effort ! 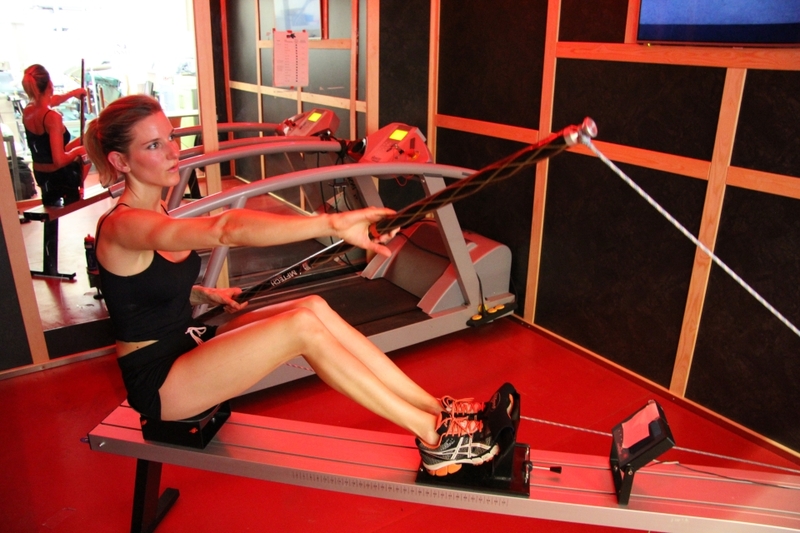 To increase energy expenditure and target 900 kcal, without increasing the training time, it is necessary to cross the "high intensity" level and to perform an aerobic type of training, between 70 and 80% of VO2 max (at at this stage, the breathing is deep and it is no longer possible to have a conversation)! Let's go for Michel Perin Cross Country Rally Navigator, professional car co-driver at TOYOTA GAZOO Racing South Africa team. 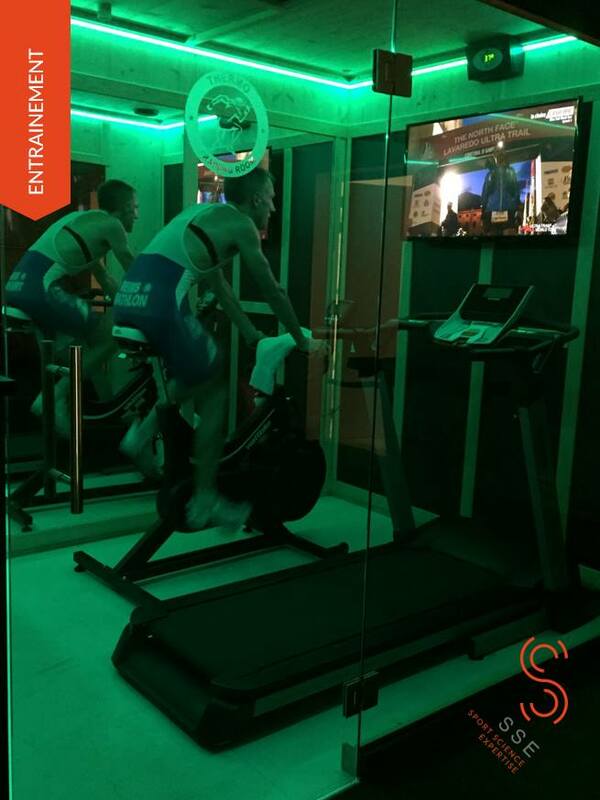 Before this race, this great champion (4 times winner of the Dakar Rally and 6 times Rally Raid World Champion) has chosen to optimize his preparation, including cardio training at 40 ° C, at SSE training center (Sport Science Expertise). We wish him courage, a great race and success on arrival.